Date: March 30, 1996 03:00 U.T. - exp. 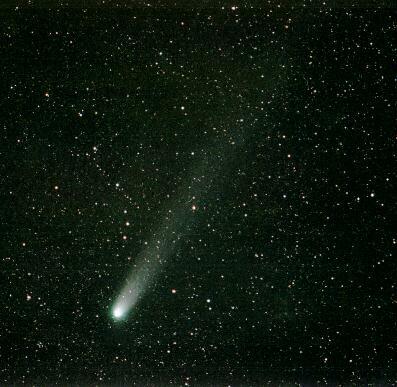 120"
The dust tail of Comet Hyakutake.